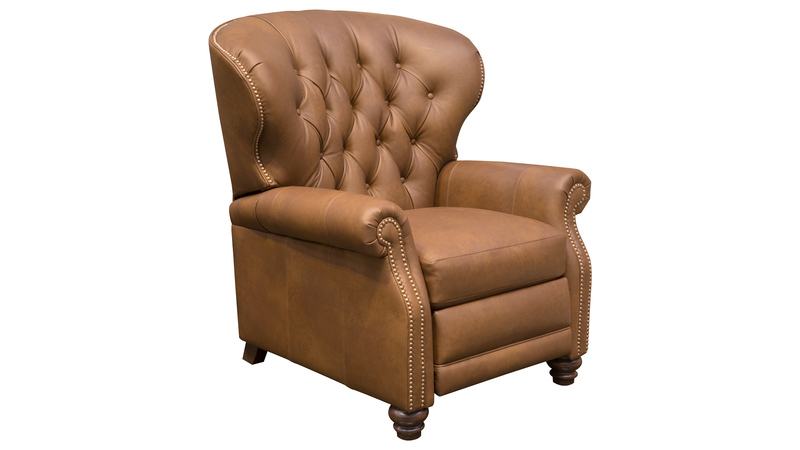 Beautiful, transitional style combines with complete relaxation. 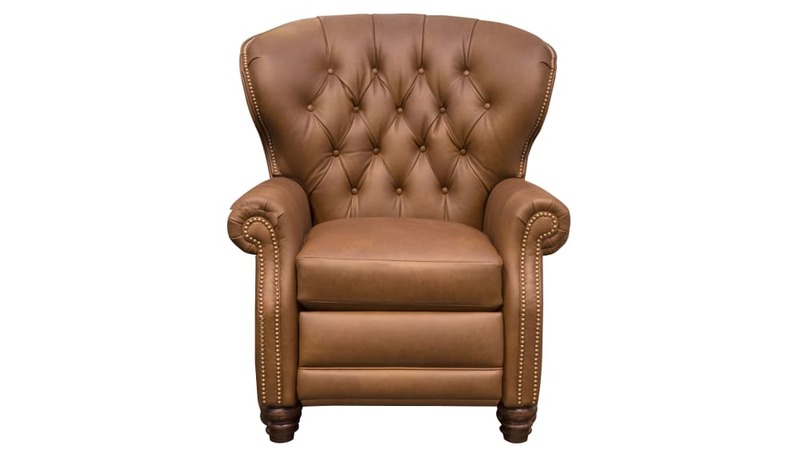 Push back and enjoy comfort in this stunning tufted recliner. 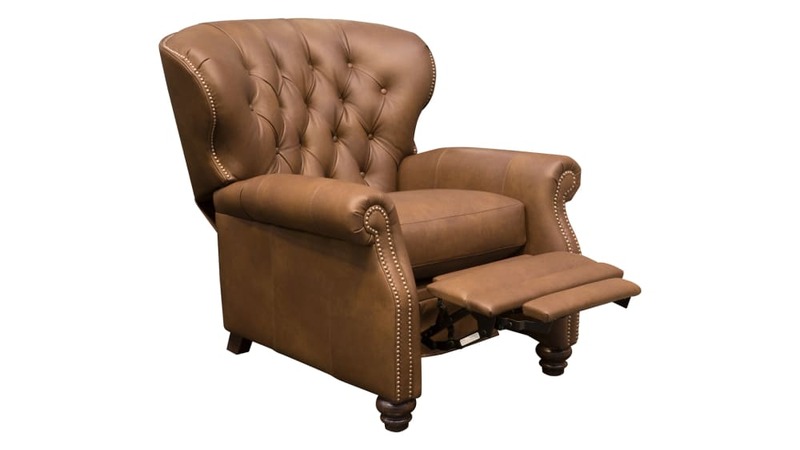 Let this versatile brown recliner redefine your reclining experience and add the perfect touch to any room.